Kanye West Launches "Blexit" (Black Exit) T-Shirt Line - Joe.My.God. 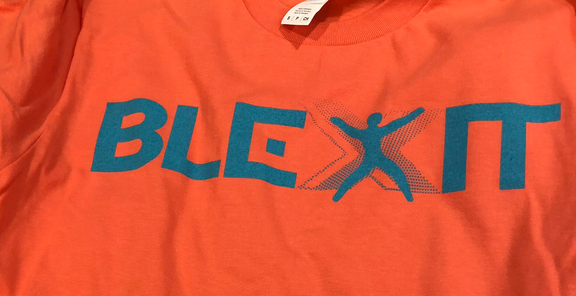 The Blexit shop is already online. How much more of this movement can the media ignore? Seeing so many white people tweeting #BLEXIT and very few black people tweeting it tells you everything you need to know.